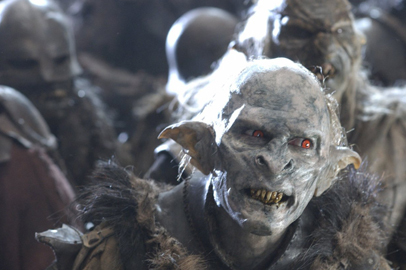 Orcs. Orcs and Ringwraiths. I drew it! (jk lol. i wish). Wallpaper and background images in the द लॉर्ड ऑफ द रिंग्स club tagged: orcs orc the lord of the rings lord of the rings.